For organizations grappling with data dispersed across facilities, locations and teams throughout the company, identifying, aggregating and standardizing the information can be complex and time consuming. 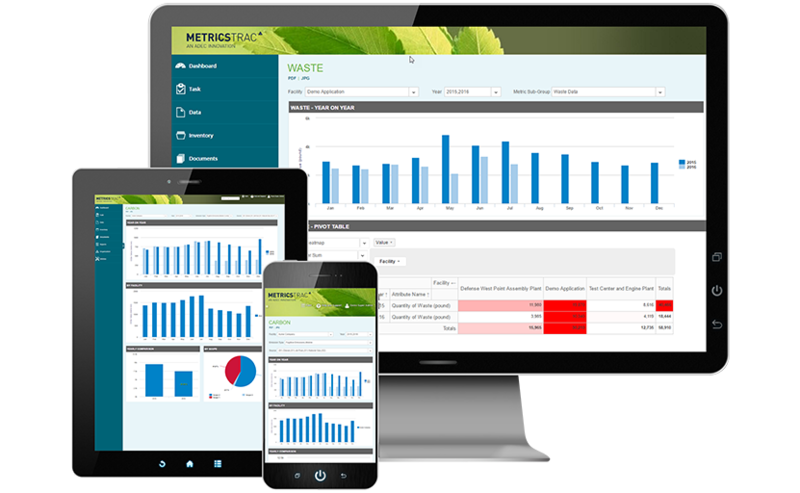 MetricsTrac, an ADEC Innovation, helps you monitor, manage and reduce your resource use and costs. 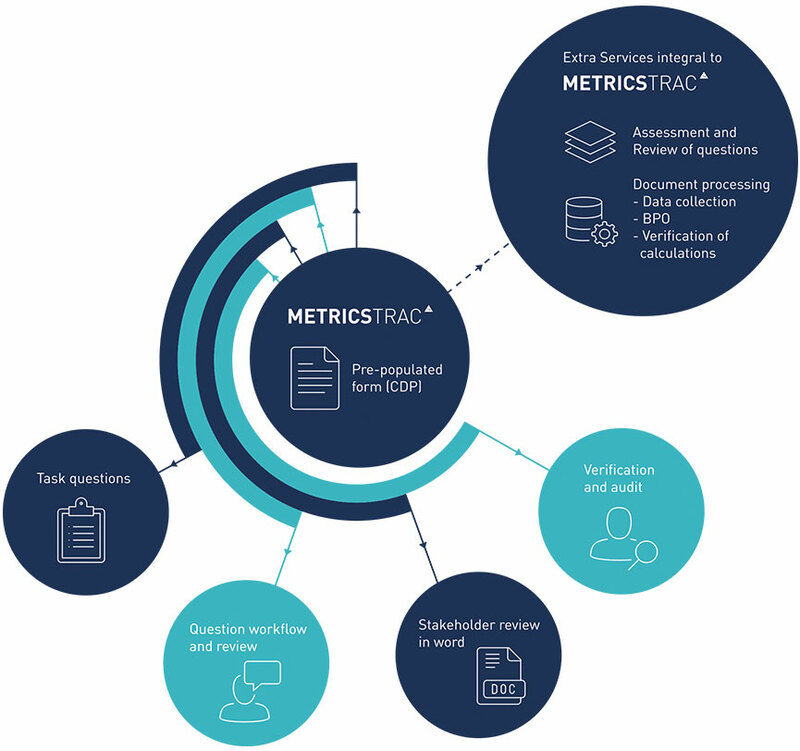 How does MetricsTrac work for you? Want to learn about other problems we can solve? For more information about MetricsTrac, download our brochure below. If you would like to speak to one of our ESG experts, book a demo today.